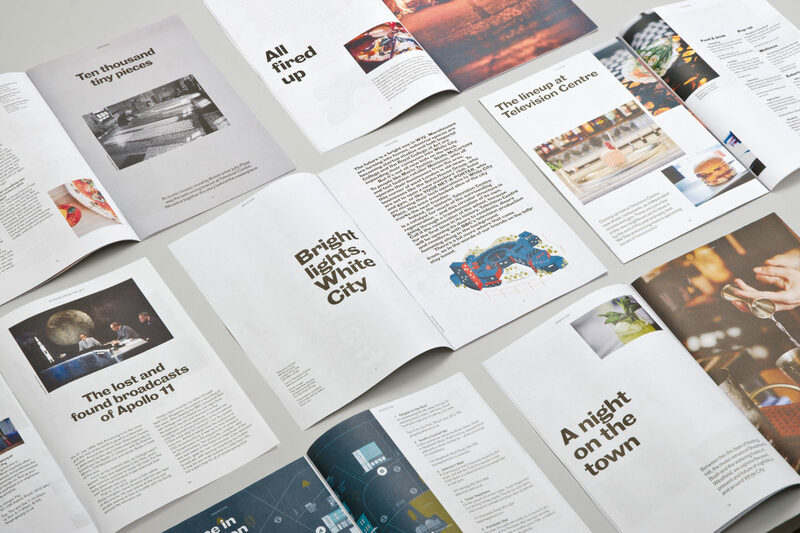 Television Centre needed a channel to share the exciting stories of new restaurants, retailers and the arrival of Soho House. 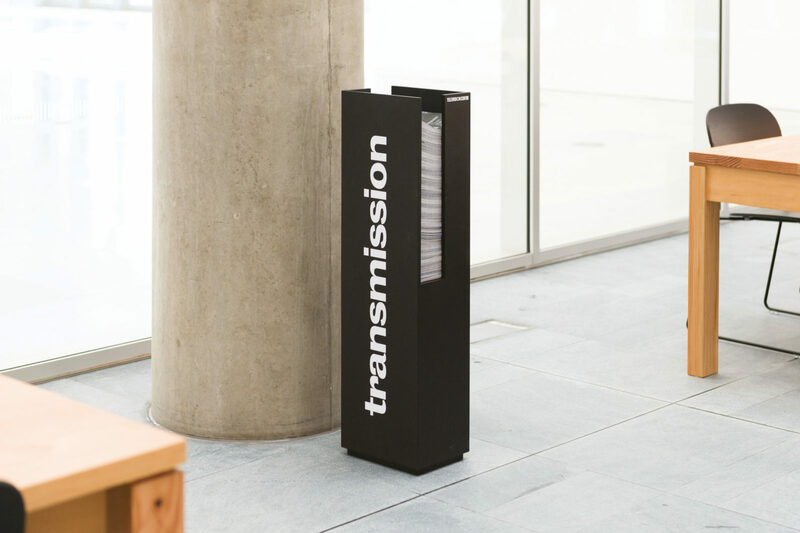 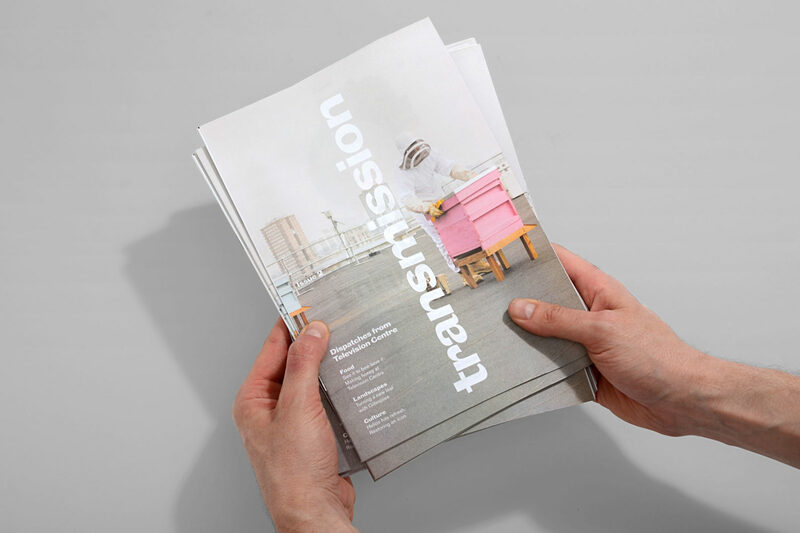 We produced Transmission — an engaging mini tabloid paper with a circulation of 20,000 that is distributed to homes and businesses surrounding the development. 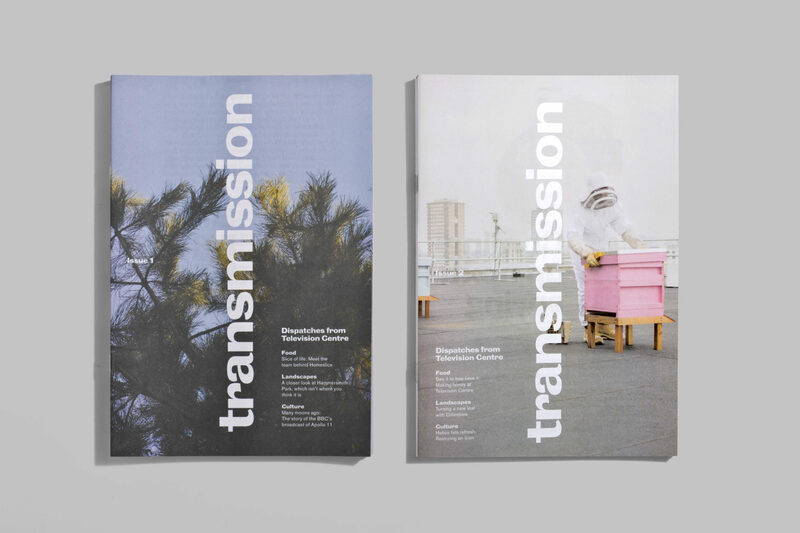 Transmission is more than a simple listing of upcoming occupiers, it is an engaging publication for Londoners with Television Centre at its heart. 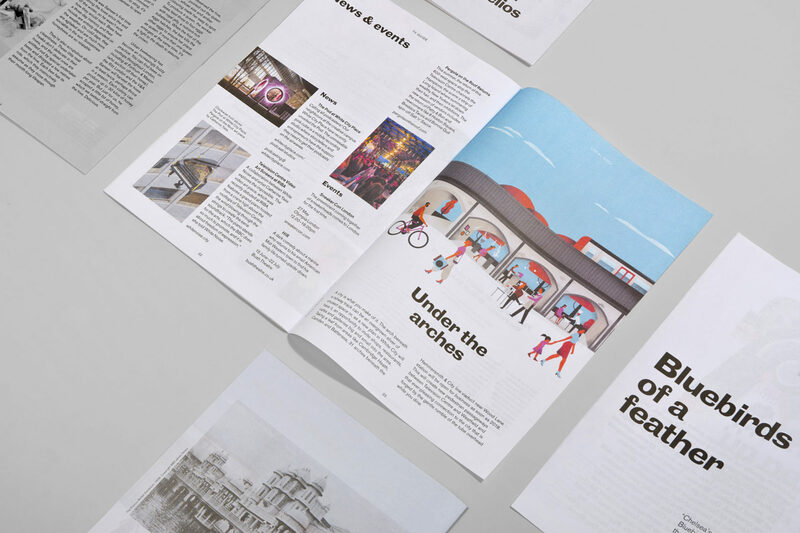 Inside, readers meet the beekeeper of the colonies on its roof, talk to the team who restored its famous Helios statue, and get a taste of Television Centre’s new pizza joint Homeslice from an interview with their head chef.